The Ministry of Health has reported three more new confirmed cases of Chikungunya Virus infection in Dominica. 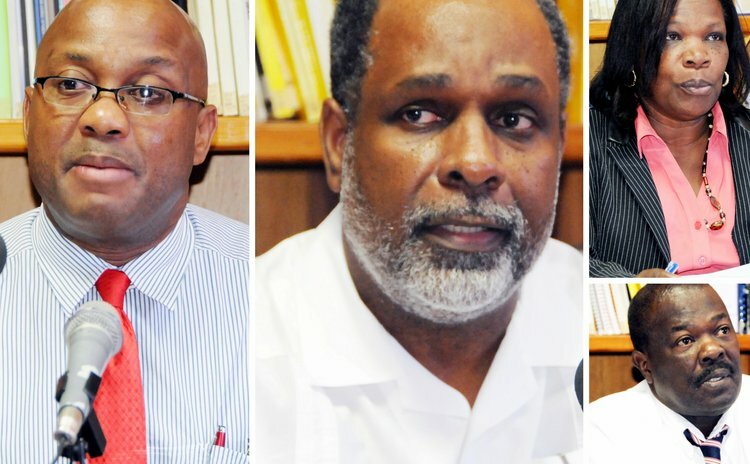 The cases confirmed are from the Health Districts of Marigot, Castle Bruce and Roseau. These cases are all local transmission, a press release stated. On January 16, 2014, the Ministry reported its first (imported) case by an individual who travelled from the Island of St. Martin in December, 2013. The Ministry said it continues its response through an integrated management and prevention strategy. This includes: clinical and laboratory surveillance, public education and mosquito control activities. Mosquito control activities include, clean-up campaigns to destroy or control actual and potential breeding as well as fogging to destroy adult mosquitoes. The type of mosquito that transmits Chikungunya is also known to transmit dengue fever. Measures used for controlling the spread of Chikungunya are the same as those applied for the control of dengue fever as both diseases are transmitted by the same mosquito, Aedes aegypti. The best method of protection from this disease is to avoid mosquito bites. The public can protect themselves from mosquito bites by wearing long-sleeved clothing or long pants, and using insect repellents liberally, and mosquito nets at night. The Ministry of Health advises the public to take precautionary measures to prevent the breeding of the Chikungunya mosquito which carries the Chikungunya virus. This can be done by inspecting their homes and yards at least weekly, and eliminating potential mosquito breeding sites indoors and outdoors. This involves keeping water drums and barrels tightly covered, and throwing out stagnant water from flower vases, old tyres, and other containers that might act as breeding sites.